This will be all the supplies to help you get started. You will however, want to purchase some additional accessories. The Essential tool set is a necessity! It will help you so much. It makes removing little cut outs, cutting , slicing, picking up little items, ect…. so much easier. I absolutely love it and use at least 1 tool in every project! They also come in fun colors to match your machine too! The next item I would suggest adding is extra mats!! Your machine will come with 1 standard grip mat but you will want to have more then one and in the different strengths. The mats come in Light, Standard, and strong. YOu will also want some pens!! This feature is so much fun. You can write on your cards, notes, place settings, party favors ect.. its so much fun to add some extra details and the pensare offered in a variety of colors. 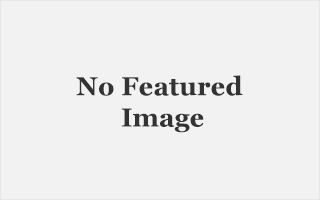 I would suggest getting the new Ultimate Fine Point Set. It comes with 30 different pens in all sorts of colors! You will also want supplies to work with such as cardstock, vinyl, iron-on, leather, and craft foam. 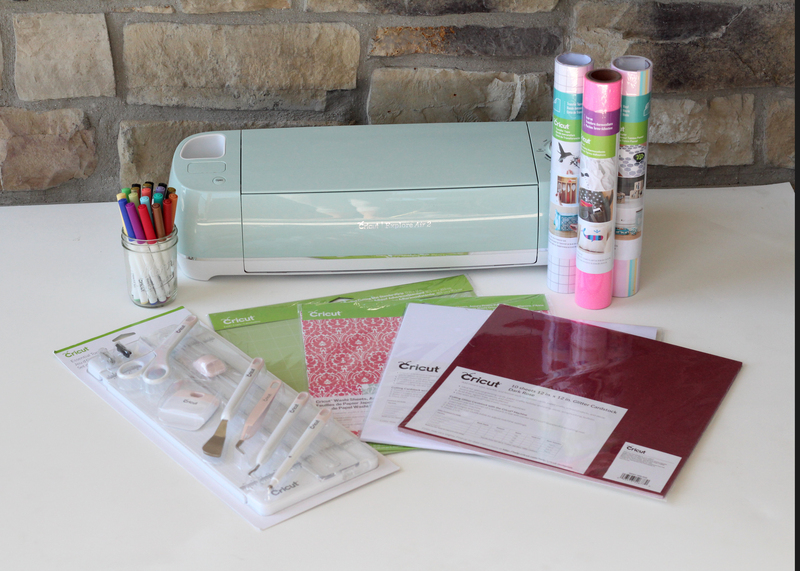 Cricut even offers a washi sheet! How fun it that? They have so many products that you can use depending on the projects that your working on. Check out the links below to see how much these extra accessories will cost. 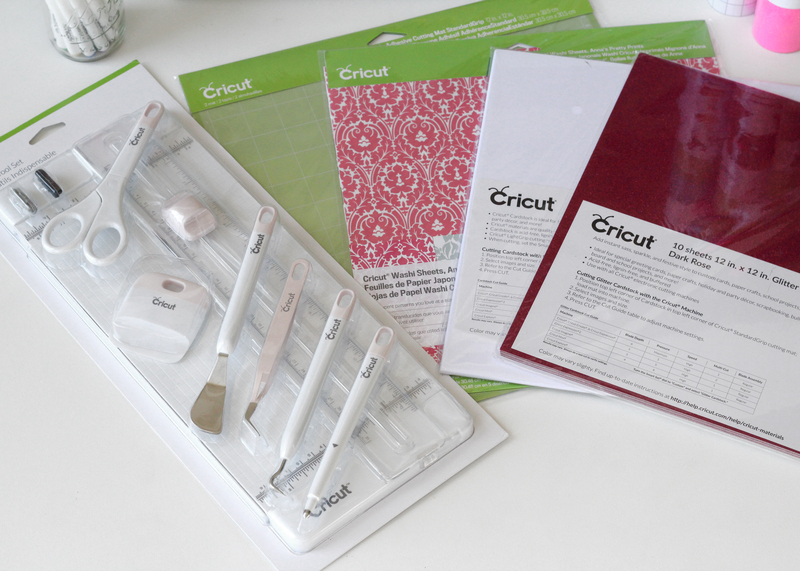 Everything Cricut has to offer in their shop will help make creating your projects so much easier and make them happen! please feel free to leave any questions you have below!! Next ArticleDOES THE CRICUT MACHINE REQUIRE CARTRIDGES?? I want to win because I love crafting. My first project would be a cute banner.